Businesses and organizations looking for medical labels and cleanroom labels now have an exciting new option to get these high quality labeling supplies, welcome to Tri-State Business Systems. 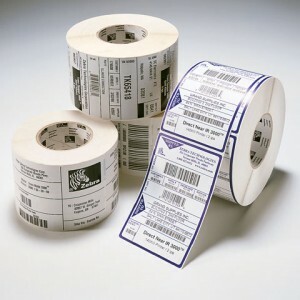 For years our clients have depended on us for quality label supplies and services for their barcode scanner, printer, and thermal and direct barcode labels along with other related supplies. Now, we are pleased to offer quality CleanMark products to our cleanroom labels. These medical labels are designed for the most critical of environments, including those in the semi-conductor, storage media, biotechnology and pharmaceutical industries. That means our medical labels can meet the high standards of your particular application. Meet and exceeding your expectations has been the core of our business at Tri-State Business Systems. For years Tri-State Business Systems has been serving schools, organizations and business with an array of cutting-edge, quality products. We are now pleased to offer medical labels and cleanroom labels that meet our, and our customer’s needs and expectations. Contact us to learn more or request a free quote. 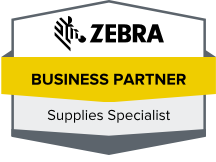 Tri-State Business Systems is here to partner with you to improve your productivity.